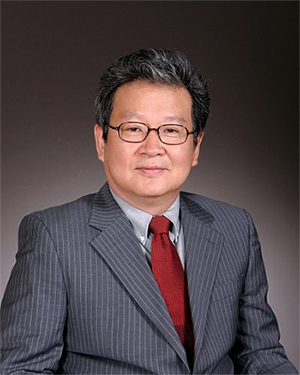 Chair Professor Poong-Hyun Seong from the Department of Nuclear & Quantum Engineering was selected as the recipient of the Don Miller Award by the American Nuclear Society. The award, established in 2009 by the American Nuclear Society in honor of former ANS President Don Miller, is given to an individual or team who has made a significant contribution to the advancement of one or both of the fields of nuclear instrumentation and control of human-machine interfaces through individual or combined activities. The award ceremony will be held on June 10 during the 2019 annual meeting of the ANS in Minneapolis in the US. Professor Seong is being recognized for his pioneering research and training in the fields of nuclear instrumentation control and human factor engineering at Korea. His research significantly contributed to safety improvements in nuclear power plants and have been recognized worldwide. Professor Seong, a fellow of the ANS, now serves as the first vice chair of the International Nuclear Societies Council and will take up the role of chair in 2021.